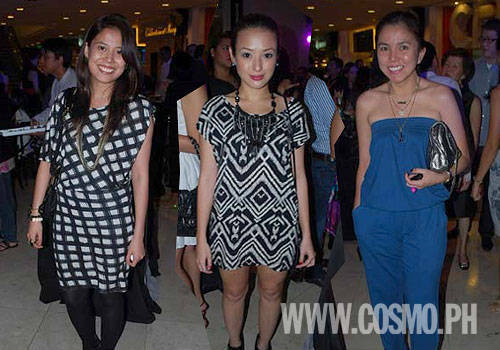 Angelica Panganiban, Piolo Pascual, Georgina Wilson, Kim Chiu, Bea Alonzo, Melai Cantiveros, and more make the opening night of Philippine Fashion Week Spring/Summer 2012 a star-studded affair. 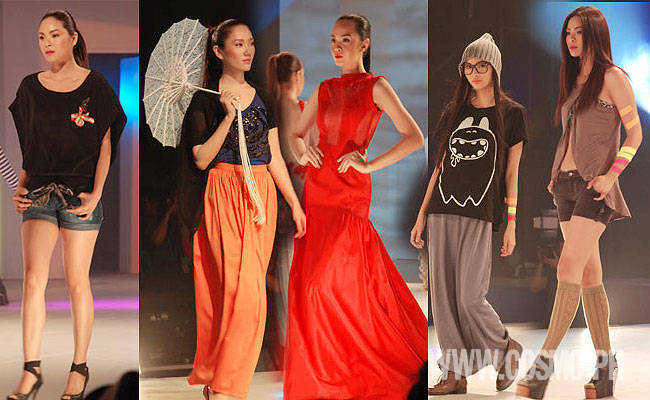 Three of your fave local brands kicked off Philippine Fashion Week Holiday 2011 with statement-making outfits for the second half of the fab year! Not only celebrities can pull off designer duds. Now, so can you. Check out Lucy's dressy picks by designer Randy Ortiz for a local fashion brand. Designer Randy Ortiz collaborated with a local fashion brand for a line of luxurious yet practical apparel, with the beautiful Lucy Torres as muse.